Clark Whitney is passionate about reaching the next generation for Christ. By the grace of God, Clark was saved at age six in his backyard. He grew up in Texas before moving to Searcy, Arkansas. Clark attended Ouachita Baptist University where he received his bachelor’s degree in Christian Studies and Political Science. While at Ouachita, two “God-things” happened: Clark met the love of his life, Aaryn, and he was called into the ministry. After graduating from Ouachita, Clark attended Mid-America Baptist Theological Seminary in Cordova, Tennessee, where he received his Master of Divinity degree in Pastoral Ministry. Prior to coming to Second, Clark served in student ministry at churches in Tennessee and Arkansas. 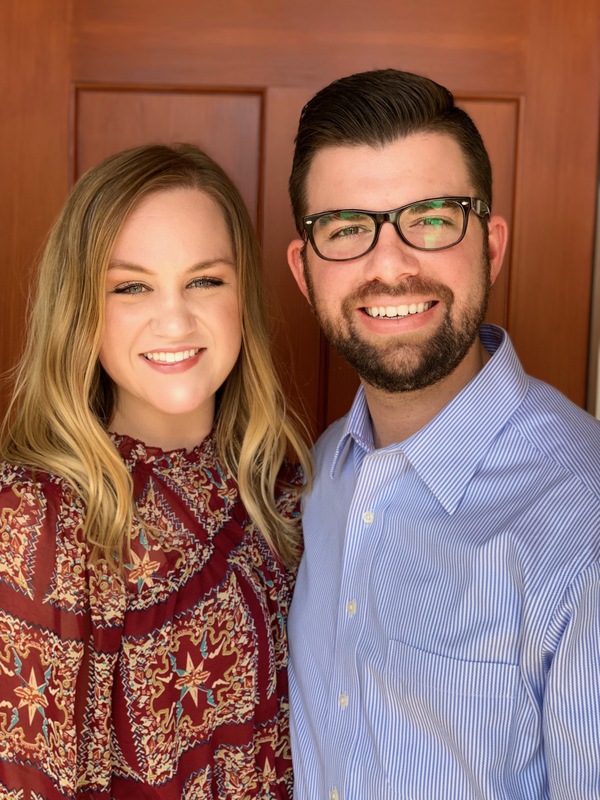 Clark and Aaryn are passionate about encouraging students to follow Jesus for a lifetime and equipping them to live on mission at home and around the world.